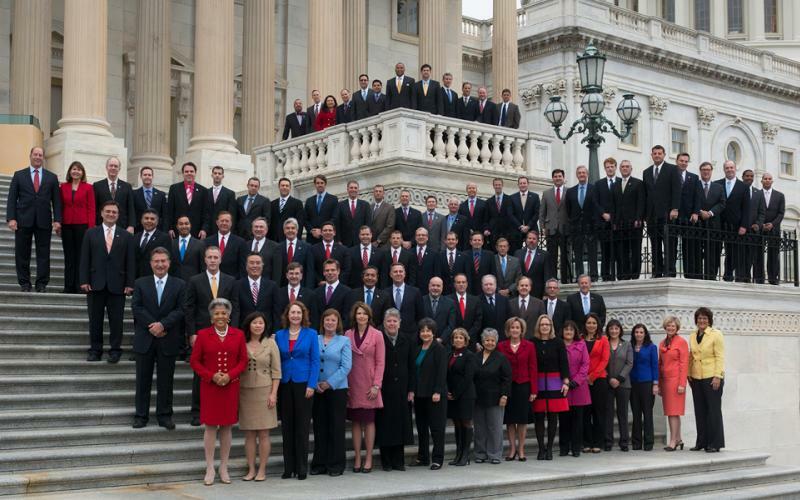 U.S. Rep. Grace Meng, D-Flushing, is wasting no time getting down to business in Washington. In her first act as a member of the 113th Congress, Meng said Friday morning she plans to introduce legislation to close the gun “fire sale” loophole. The fire sale loophole allows gun dealers who have their licenses revoked to claim their inventory as a personal collection, making it legal to sell without an FBI background check. Meng also wrote a letter to Vice President Joe Biden — in his role as head of President Barack Obama’s Gun Task Force — urging him to include the bill as part of any proposed package of gun control laws. No user commented in " U.S. Rep. Grace Meng Presses Biden on Gun Laws "